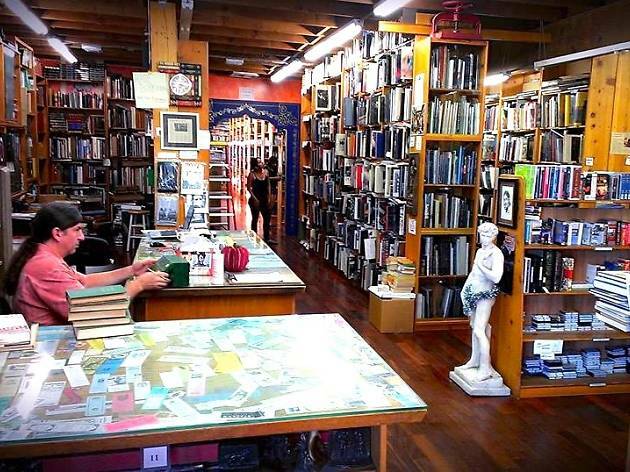 On the hunt for a charming, indie book shop? Look no further than this beloved NoHo nook, which has won over local bookworms and out-of-towners for more than 20 years. Aptly named for The Iliad, an ancient Greek epic poem by Homer (Note: Odyssey Video was originally located next to the Iliad's first locale, hence the literary word play), the neighborhood bookstore stocks over 100,000 used titles and specializes in literary fiction and the arts. 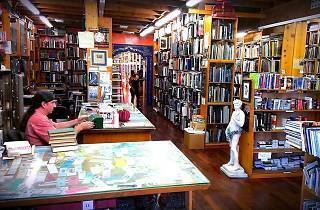 Drop in to browse rare and under-the-radar finds or sell a few books of your own.